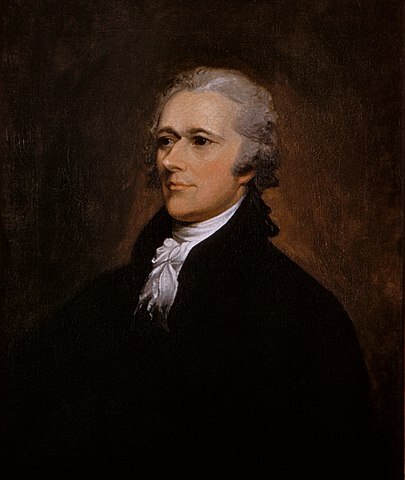 Hamilton’s Report on the Public Credit is sent to Congress in January 1790 and immediately causes an uproar. As congressmen divide into pro and anti-administration factions on this issue, I take a closer look in this episode at the report and Hamilton’s proposals on how to deal with the public credit in order to ensure “the honor and prosperity of the United States” as well as what James Madison thought of Hamilton’s ideas. Source information for this episode can be found at http://presidencies.blubrry.com.